On Monday 19th November 2018, juba express took another milestone and increase its growing network by officially launching mobile money payment services to Tanzania, through its partner Vodacom. The partnership and expansion of business was geared to provide customers with a safe, fast and competitive money transfer experience. 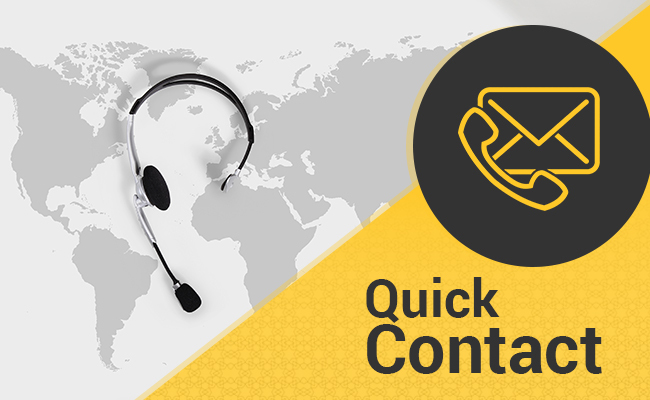 Through this, a client is able to send money direct to recipient mobile number. The service is real time and no hustle at all. This service is to benefit all East Africa Diasporas who wants to send money to their beloved ones in a fast and efficient way. While launching the service juba express operational manager was enthusiastic to this new beginning as this real time mobile service now spread over not only to Tanzania and Kenya but also in Uganda. Other countries benefiting from Juba Express mobile payments services are Nigeria and Ghana. 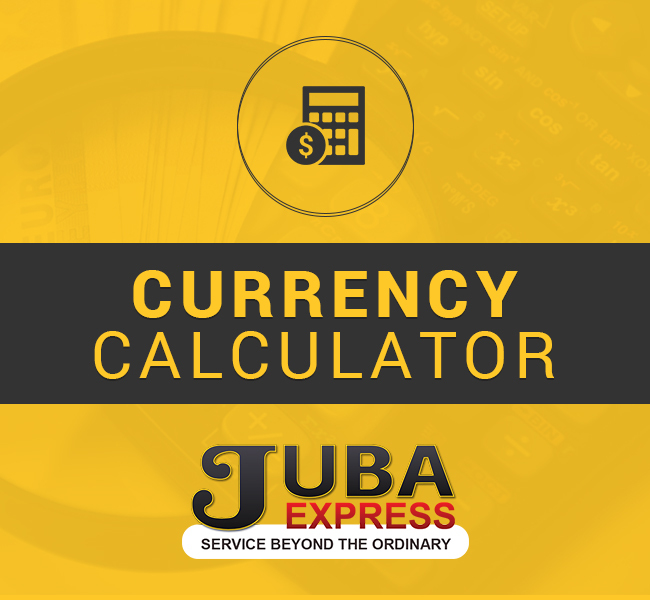 Juba Express pride itself in offering lower charges, great exchange rates, guaranteed customer satisfaction, use of modern payment methods (mobile money) incorporated by good public relation practices.